I'm running a chain locally. Making accounts with cleos and interacting with contracts is easy to understand. But now i want to use my contract with scatter. 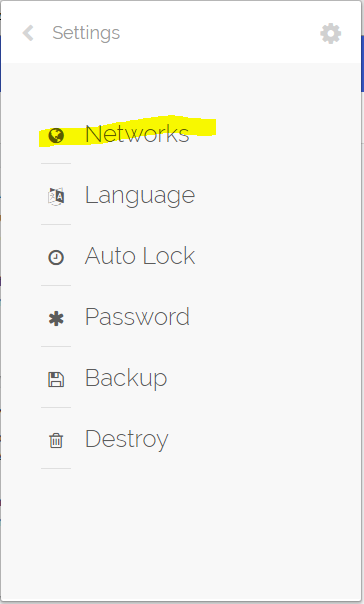 I tried importing the private keys of my testnet wallet, then created accounts with cleos, why arent the accounts showing up in scatter? Is there a different account creation method i'm missing? How can i get a local test chain account imported into scatter? 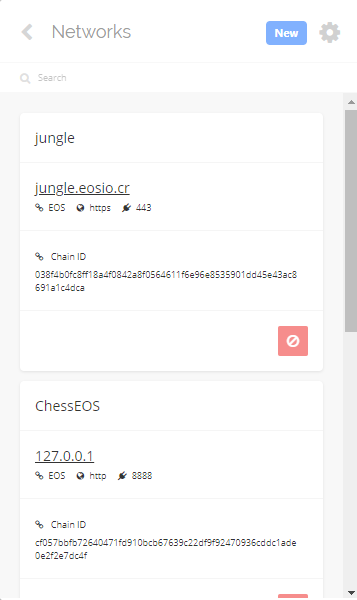 My scatter is picking up the chain and all the config seems to be correct, I have cors on my chain and everything is working up until is looks for an account. Before you create the account in Scatter, you'll want to add your local testnet's chain ID and API endpoint (probably 127.0.0.1). 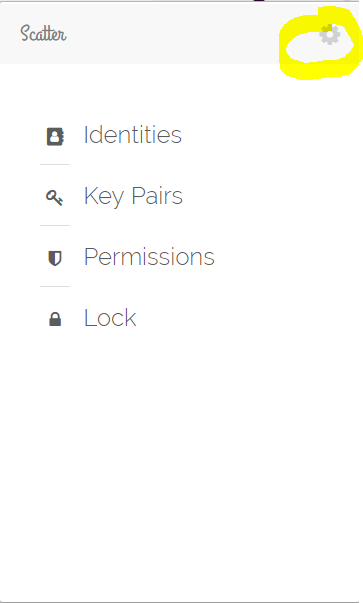 From there, you can import your keys and create an account while setting the local testnet you just added as the chain of choice. Not the answer you're looking for? Browse other questions tagged accounts testnet scatter or ask your own question. 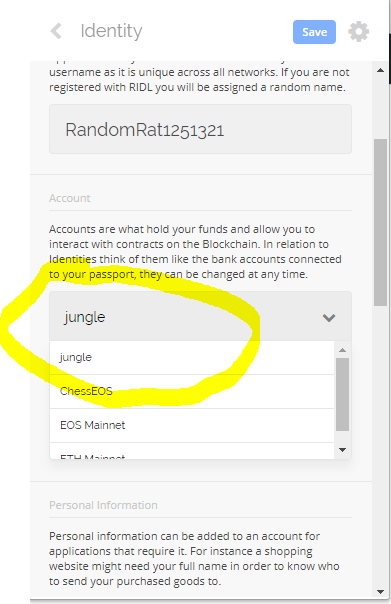 How to register an account on the testnet/mainnet? How to use scatter without node.js?